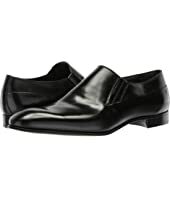 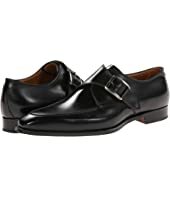 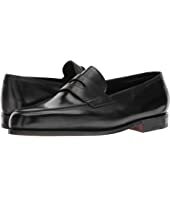 Church's Pembrey Loafer $595.00 Rated: 5 stars! 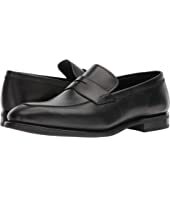 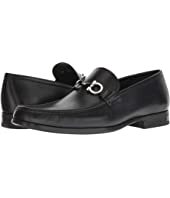 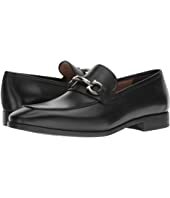 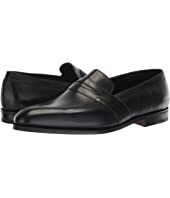 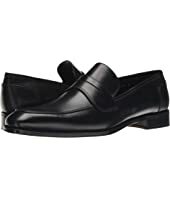 Salvatore Ferragamo Benford Bit Loafer $660.00 Rated: 5 stars! 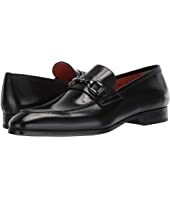 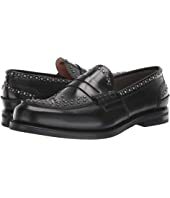 Church's Pembrey Loafer $550.00 Rated: 5 stars! 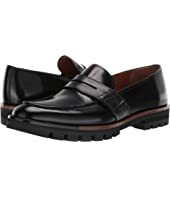 Salvatore Ferragamo Lionel Loafer $750.00 Rated: 1 stars!